Local Icelander was born in early 2018. 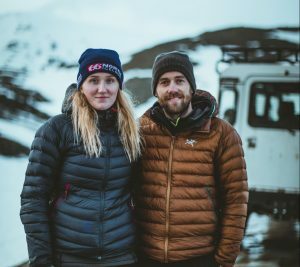 Local Icelander is a small family business, Solla and Guillaume are adventures couple that have been working as guides in Iceland for a long time, along with traveling the world. After being on the road for while they wanted to create their own company, sharing their passion for traveling in Iceland and some local knowledge. 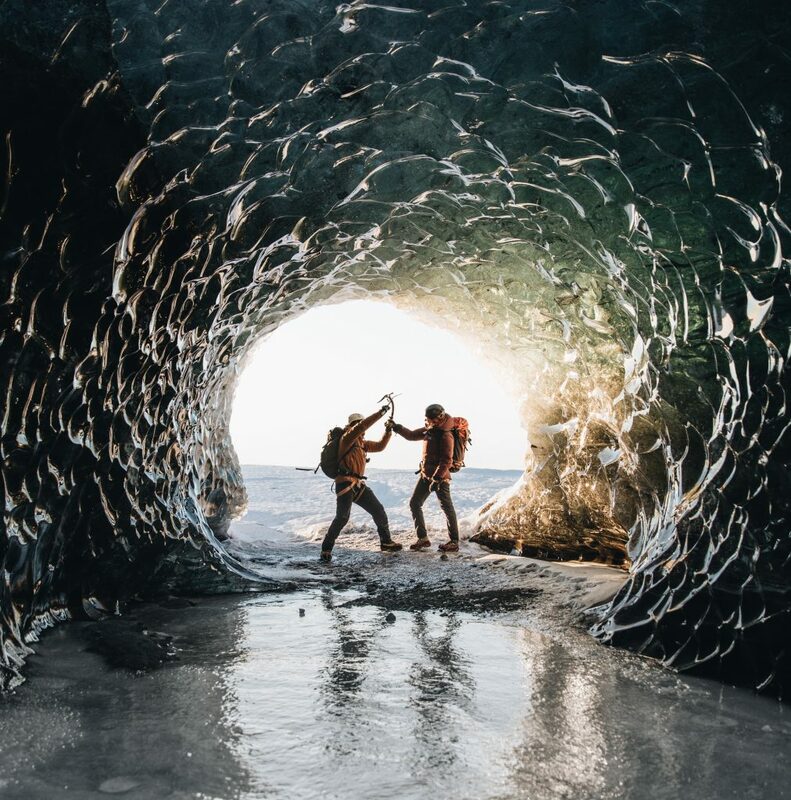 Local Icelander was formed so we could be able to offer people to join us in exploring the amazing nature we have here in Iceland along with sharing our tips and trick about how to travel safely around our country. Our main goals are also to help people traveling safely and respectfully around our country. We have a great passion for traveling and exploring new places and we wanted to share that with you. Our vision is to give you all the information you need to travel by yourself around our country and also offer you to join us off the beaten path for some exclusive adventures. We want to give people information about how to travel and what to see in a safe matter and give people the freedom they need to look at places in their own time and schedule. We want to give local information and local experience to our clients, therefore we made the Iceland itinerary guide so you can travel like a local in Iceland. 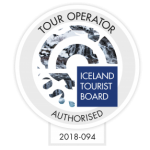 Please keep on exploring our website, on our website you can find our local advices, with various information about how to travel like a local in Iceland. We want you to be able to enjoy all the best our country has to offer.